“I hate that this kind of stuff happens,” said Concordia president Alan Shepard in response to a question about the unsolicited social media campaign that resulted in two Concordia students being allegedly drugged and sexually assaulted. Montreal police opened an investigation into the alleged assaults, however, “I don’t have any idea how the investigation is doing,” Shepard told The Concordian. He said the SPVM hasn’t shared details with him. 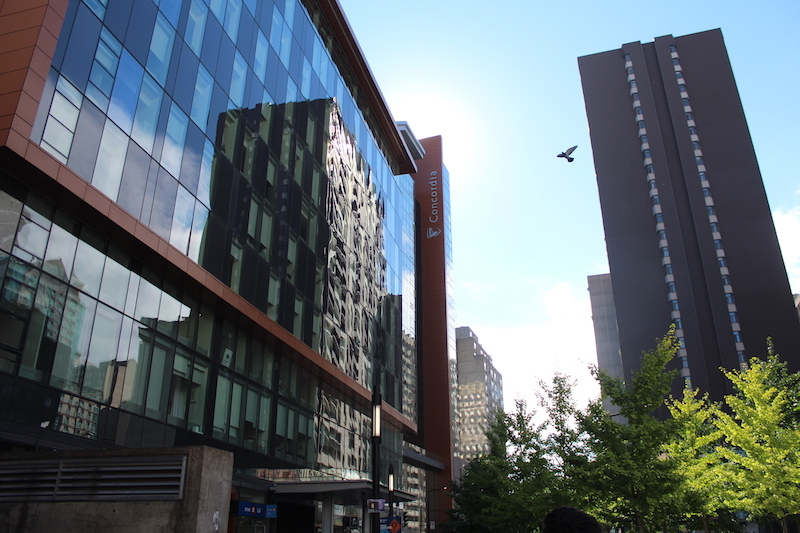 The university was informed of the cases during the first week of November, Concordia spokesperson Mary-Jo Barr disclosed in an interview with The Concordian. Shepard said the incidents happened “some time ago,” including one last winter. “We acted as soon as we felt we had our facts straight,” he said. According to Shepard, the university is halfway to raising the targeted $250 million for its Campaign for Concordia: Next-Gen fundraiser, the largest in the university’s history. “We have the promise that it will come in the next while,” Shepard said, referring to the funds they’ve already amassed. Following the announcement of a new $52-million research facility to be built behind the Richard J. Renaud Science Complex on the Loyola campus, Shepard told The Concordian he has “ideas of other needs” the university has for expansion. “Every public institution has a responsibility to look at options and think about the future,” Shepard said. But the president admitted the process can be long. In September 2016, a York University professor was fired “for allegedly sharing anti-Semitic posts on his public Facebook page,” Global News reported at the time. Shepard and spokesperson Mary-Jo Barr said there is no specific media policy, but the university’s academic code of conduct applies to all faculty members, even on social media. “Whether you behave a certain way in person or in class or on social media, those same codes of conduct are in place,” Barr explained.